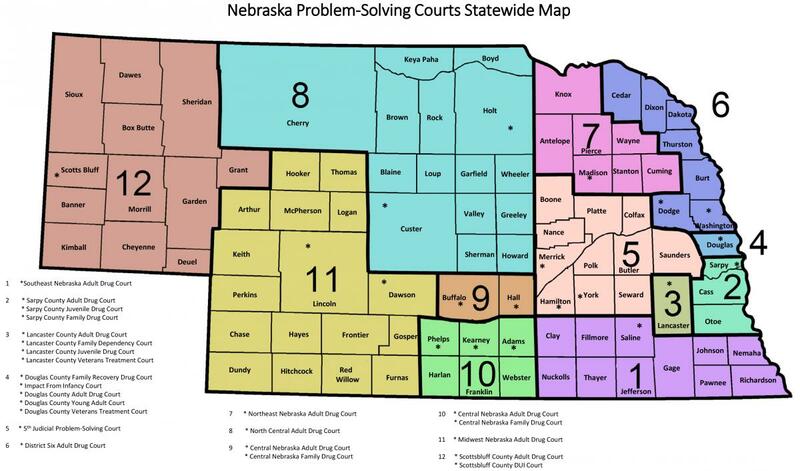 The eight members of the Lawyers' Advisory Committee are attorneys appointed by the Nebraska Supreme Court. Each Supreme Court Judicial District is represented on the Committee and the chairperson and vice chairperson are selected at large. Pursuant to Rule of Discipline 5, the Advisory Committee may render, upon the request of a Nebraska attorney, an advisory opinion or an interpretation of the 'Rules of Professional Conduct' regarding anticipatory conduct on the part of the requesting attorney. An attorney requesting an opinion from the Advisory Committee must prepare and submit a statement of the specific facts upon which the opinion is requested and a memorandum directing the attention of the Committee to the pertinent 'Rules of Professional Conduct' and relevant case authority. The chairperson of the Advisory Committee may waive this requirement in appropriate cases. All opinions are filed with and distributed through the Counsel for Discipline. Opinions from 1968 to present are available at this site. Select the year in the drop down menu for which year you'd like to view. Please note that the Lawyer's Rules of Professional Conduct was revised effective September 1, 2005. Opinions before the revision have not necessarily been revised to fit the current Rules. 17-03 17-03.pdf A. May an attorney receive digital currencies such as bitcoin as payment for legal services? B. May an attorney receive digital currencies from third parties as payment for the benefit of a client's account? C. May an attorney hold digital currencies in trust or escrow for clients?